Netflix’s The Crown will be jumping forward in time a little bit for its next two seasons, but since stars Claire Foy and Matt Smith cannot do the same, the streaming service is recasting the central roles of Queen Elizabeth and Prince Philip. 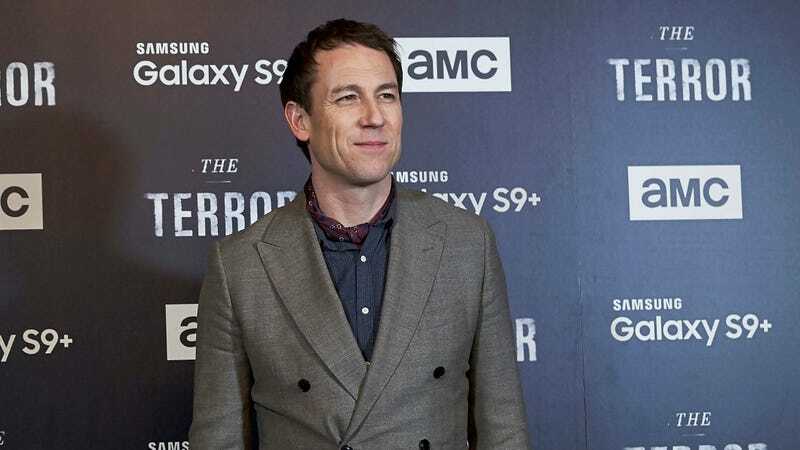 Olivia Colman was already named as the new Queen back in October, and now Variety is reporting that Tobias Menzies from Game Of Thrones and AMC’s The Terror will be taking over for Smith as Prince Philip. Helena Bonham Carter will also be joining the show, replacing Vanessa Kirby as Princess Margaret. We don’t know if Menzies can look forward to making more money than Colman, like how Matt Smith made more money than Claire Foy for some reason, but Variety says that Netflix has claimed it’ll do better about pay equality going forward. Still, Netflix has already established that it will “creatively” approach issues like inclusivity, so maybe Menzies can look forward to a nice windfall anyway.